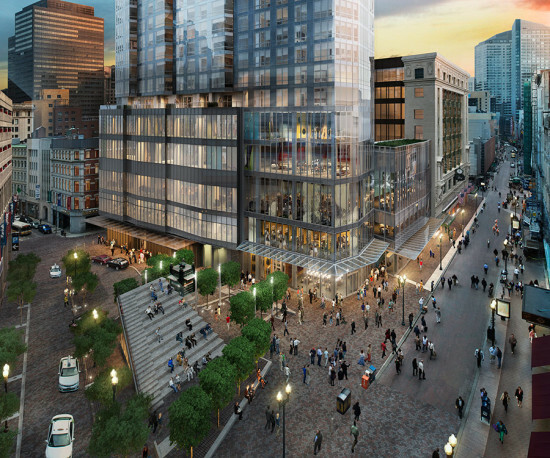 Did Boston's Millennium Tower Break a "Record" With Its 36-Hour Concrete Pour? 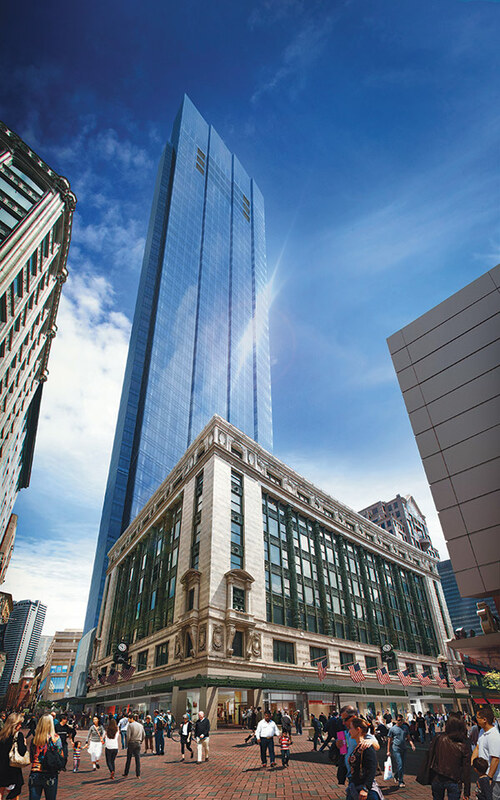 - Archpaper.com Did Boston's Millennium Tower Break a "Record" With Its 36-Hour Concrete Pour? 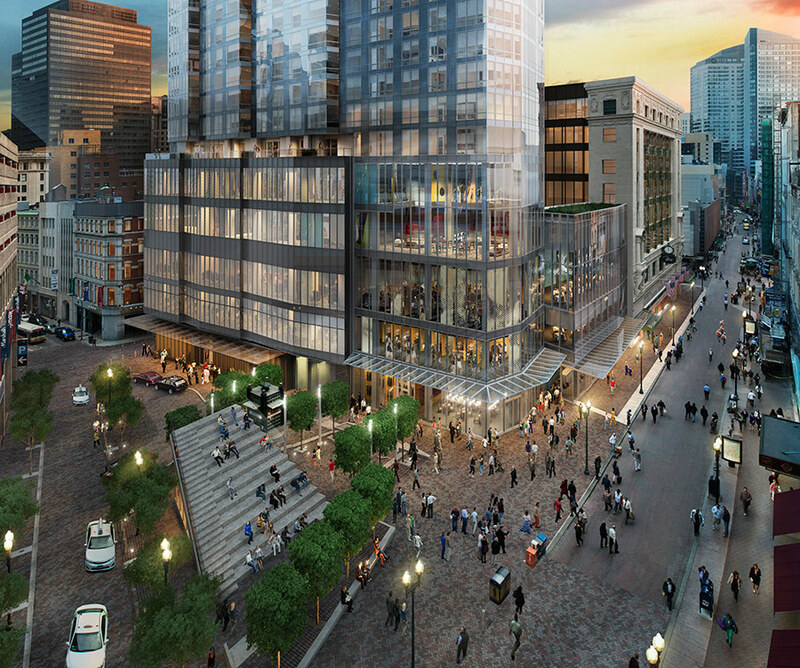 After a continuous 36-hour concrete pour last weekend, Boston’s Millennium Tower is ready to rise above the city skyline. The day-and-a-half-long pour of 6,000 cubic yards for the Handel Architects–designed project is being called a “record concrete pour” by local press—and it probably is, at least in terms of hours spent pouring. But if you crunch the numbers, as AN did, the pour in Beantown reveals that the tower’s concrete took its sweet, sweet time to flow. We’ll explain. Hour-by-hour, the Wilshire Grand beat the Millennium Tower with 1,178 cubic yards of concrete poured to just 166. The slow pour is not entirely surprising for the project, which has been pretty slow moving in its own right since the start. When the project is finally complete in 2016, it will be 625-feet tall, making it the tallest residential tower in the city.